1 - 1000s of MLB gear items with photos, INTERVIEWS with MLB STARS, and super detailed info, including links to buy. 2 - Personal locker for keeping your favorite gear in one place (ONLY APP ON EARTH THAT DOES THIS). 3 - Filter by position, gear type, brand for extremely easy and fun browsing/shopping. 4 - Comment, tag, share, like, DISLIKE. Same as your favorite social apps, but just between ballplayers. Shop your favorite baseball players' glove, cleats, bats, and other swag that style-minded ballplayers (99% of us) desire. WPW is the number one source for elite baseball gear, with inside access to the MLB (find us on YouTube). 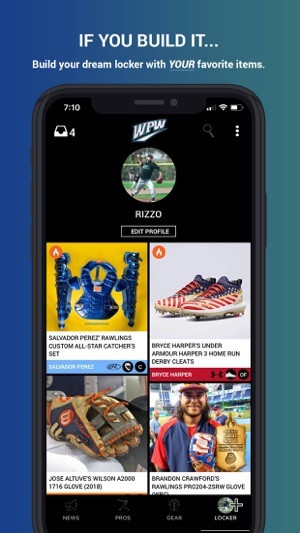 With WPW app, see inside the LOCKERS of baseball's best and build your own dream locker with your favorite Major League Baseball players' gear. "I deleted Snapchat for this." WPW was built by serious baseball players who care deeply about the tools they use to play the game. When you are deciding what glove or cleats to wear, or what bat to swing, you need the WPW app. Best Baseball App out there! I found this app by following What Pros Wear on instagram and quickly became interested in downloading the app. It downloads very quick and is also very easy to get the app started. This app allows for me to follow all of my favorite baseball players and shows me what gear they are using. As I a little kid I grew up wanting to be like the pros. This app gives me the access I need to be like them. 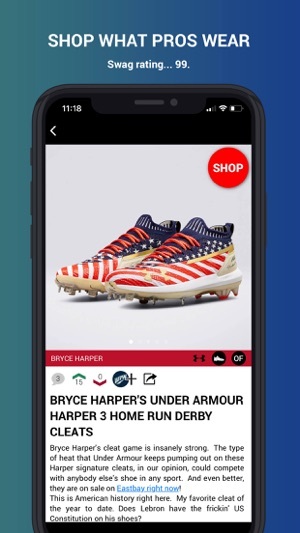 Whether it is looking at my favorite players gear or just looking at gear from the brands I like, this app is perfect for just that! I use this app everyday and I have even told my friends about it. They quickly became in love with the app as well. I highly encourage the readers of this review to download the app. If you want to be like your favorite player this is the app that will allow you to do that! Gloves, jewelry, bats, protective equipment, you name it, this app has it. Almost every big player in the Majors has a profile, with more and more being added consistently. If there's a piece of gear your favorite player was wearing, it is super easy to find in the app. If you want to buy it, the app also also has links that take you to the best place to buy the respective equipment. Another great feature is the locker. Each piece of gear has a little "+" icon under it that allows you to add it to your virtual locker, which is then easily accessible on the bottom bar. You can also share gear that you come across, which is another great feature. All in all, the app is clean, easy to use, and very useful for any baseball fan or player that is curious about gear. What Pros Wear App is legit!!! 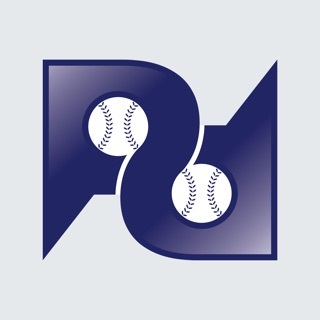 If you love the original website or just baseball in general this app is excellent! It is just like the website and is very streamlined and easy to use. I am able to find the pros that I want to look at easily and check out their gear. As a baseball player, it is important to have excellent gear and What Pros Wear has helped me from the start ever since I found it. I was able to cop Donaldson's glove which is cool because he is my favorite player. It is also fun to use just to check out the news in the baseball word and I appreciate their reviews and polls that they do. 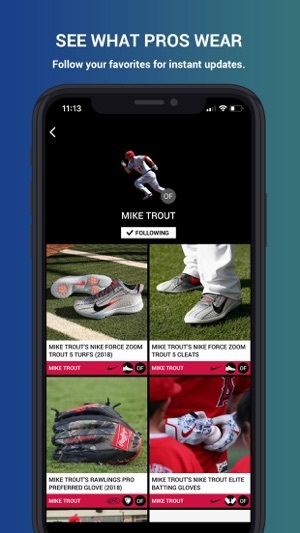 Do yourself a favor and check the app out to bring yourself to baseball gear heaven!